Helping small businesses get found online. 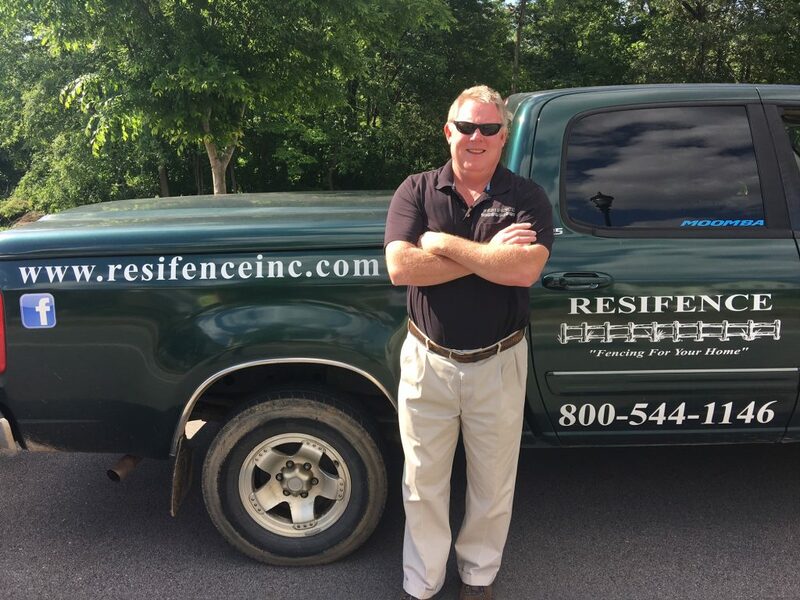 JR is the founder and owner of Resifence, Inc, located in Fort Mill, SC. For years, JR was under the impression that a website was all that his company needed when it came to his online presence. When business was down in 2008, JR turned to the Internet as a resource for information on marketing. There he found a viable and untapped source of potential customers actively searching for his services. Internet marketing and SEO turned Resifence back into a profitable business – but it didn’t stop there. The boost he got from inbound leads helped him to stay afloat in 2008, but it wasn’t until years later when JR was connected with us, talented industry experts who know how to navigate today’s ever changing online landscape. And his business has continued to grow ever since. 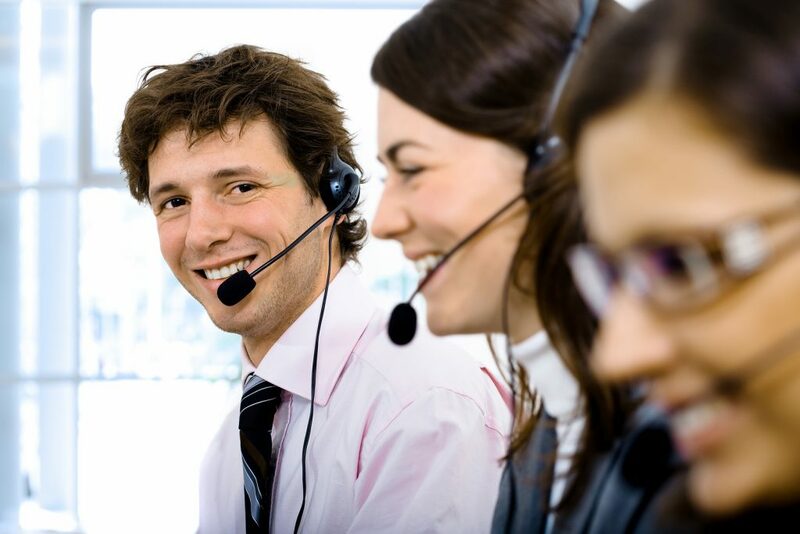 Our team of highly experienced and dedicated Account Managers are here to assist you. When dealing with the complicated and confusing world of Online Presence and SEO, it’s far more helpful to have a guide who can not only do what needs to be done online in order to help your business get found more easily, but explain exactly what he or she is doing, and exactly why. This way, you know exactly what you’re paying for. In order for a business to be successful, it needs to separate itself from its competition. Whether that be through competitive pricing, high quality products or service, fulfilling a much needed niche in the market, or something entirely different, distinguishing yourself from businesses like you is key. When we asked ourselves that very same question, we came up with a several answers, but a few stood out above all others. First off, we believe in building strong relationships with our customers. In fact, we prefer to be seen as partners, as their success is tied to ours. We’re not interested in making a quick buck. We’re interested in doing what’s best for our clients at every step of the way. We believe in setting clear expectations. Any company that promises you they can “get you on Page 1” is not setting clear expectations with you. Think of SEO as a competitive marathon. You may feel comfortable predicting that a certain runner will win based on a number of metrics, but that doesn’t mean they still don’t have to run the race, and anything can happen once the marathon begins. Using the same analogy as above, you’d probably want to place your bet on the runner who works the hardest, and that’s the third thing Face of the Earth Media believes in: hard work. We don’t believe in cutting corners or wasting your time. One of the best things about SEO is that there’s always something that can be done in order to improve your campaign. We will dedicate the time to your account proactively in order to help you reach your goals. If you have any other questions about what to expect when partnering with Face of the Earth Media, contact us today and let us know what’s on your mind.